Home » KERAJAAN » SARAWAK » JAWATAN KOSONG TERKINI JABATAN HUTAN NEGERI SARAWAK - BARU DIBUKA! JAWATAN KOSONG TERKINI JABATAN HUTAN NEGERI SARAWAK - BARU DIBUKA! 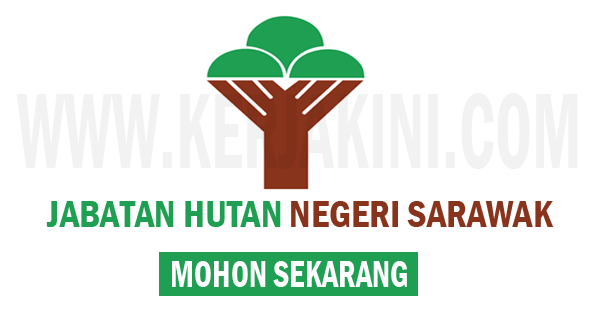 0 Response to "JAWATAN KOSONG TERKINI JABATAN HUTAN NEGERI SARAWAK - BARU DIBUKA!"